Barcelona is one of the most popular cities in the world. 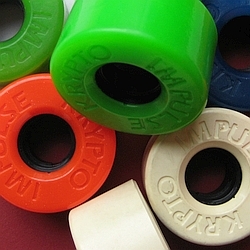 Beaches and boardwalks combined with the year-round beautiful weather is also for roller skaters a dream destination. 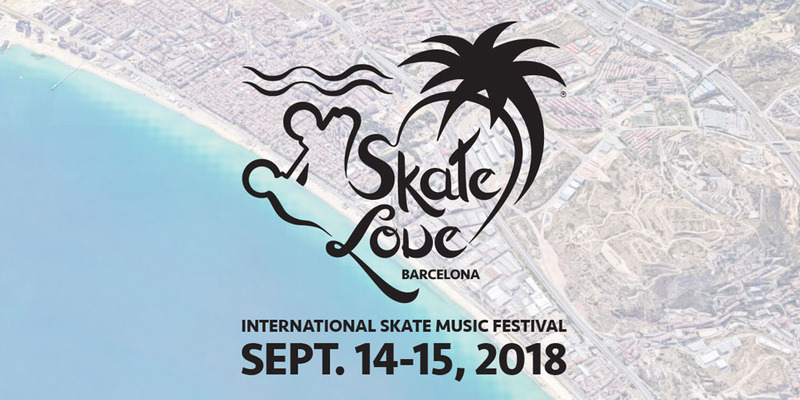 Especially from September 14-15, 2018, when more than 1000 roller skaters from all over Europe and beyond will share the love for their sport together at the Skate Love Barcelona 2018 Festival (FB event page). Whether you’re a beginner or a wizard on wheels, the event aims to bring the vibe of big skating locales such as New York or Venice Beach to the Barcelona and Badalona seafront. The festival celebrates roller skating with day and night-time activities. There will be workshops, skate party at the beach, kids’ activities and more. For those who love to skate, this unique international music festival on wheels, dedicated to those with a passion for music, dancing and roller skating in a social and multicultural environment, is an absolute must. Organized by BCN Roller Dance, the festival will creating the perfect atmosphere for an awesome skate experience. 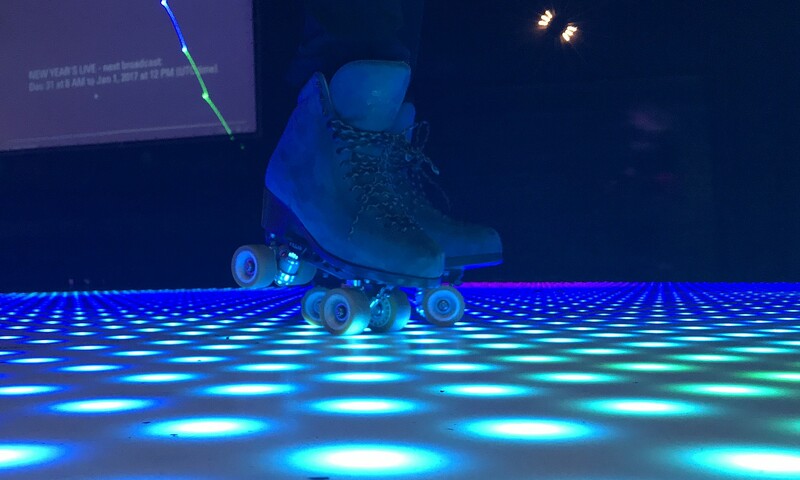 Music will be provided by DJs playing funk, soul, R&B, hip hop, dub, tech house and more, while the workshops – led by international skaters and organizations – will demonstrate and teach different styles of roller dancing. … and Sunday free skating with other skaters at Barcelona beach and in Barcelona. Convinced? This Google Map shows the location and supports your planning. See you in Barcelona!